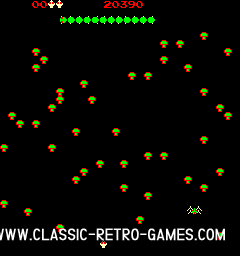 Centipede is one of those classic games that keep you playing and playing. 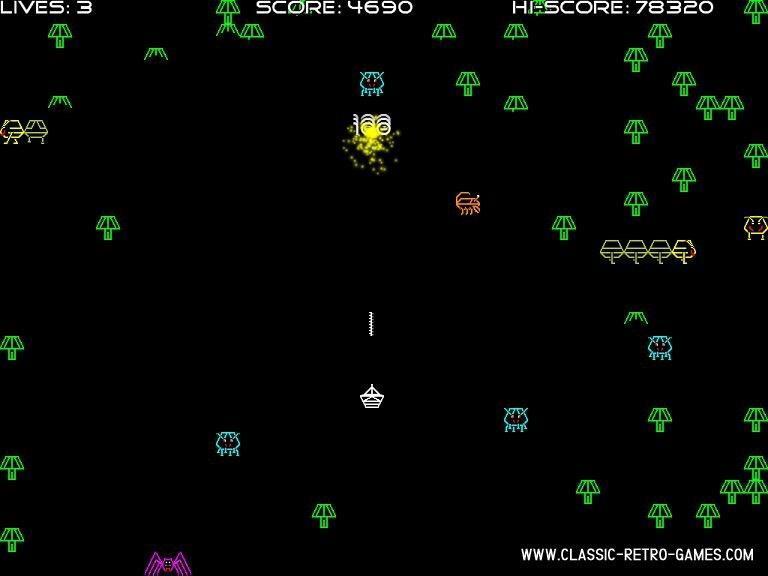 This retro arcade shooter must have lost you lots of hours of sleep back in the early eighties. Prepare for more sleep loss because here's the remake! Enjoy! 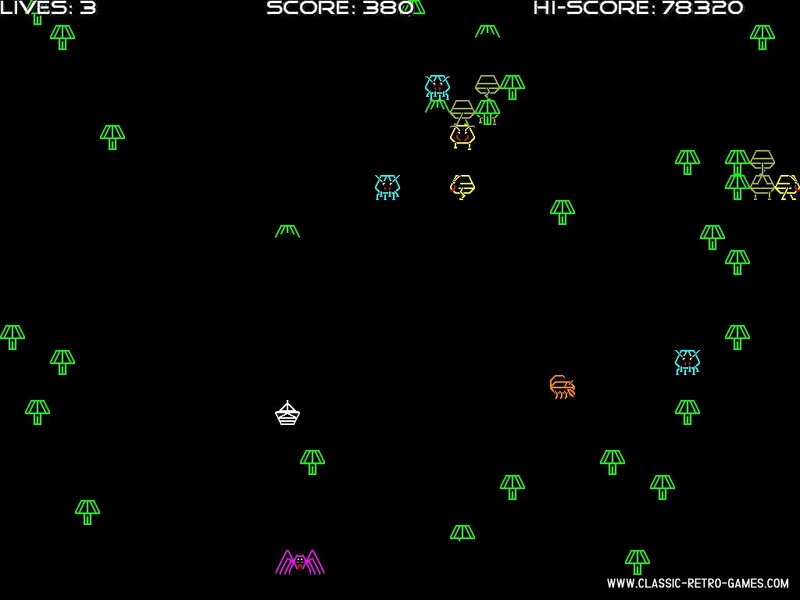 Currently rated: 4.8 / 5 stars by 1003 gamers.